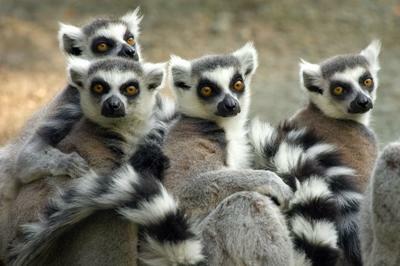 The Indian Ocean island of Madagascar is the dream destination. Known for its extraordinary wildlife, extensive coastline and breath-taking rainforests, this island is packed full of many natural wonders. 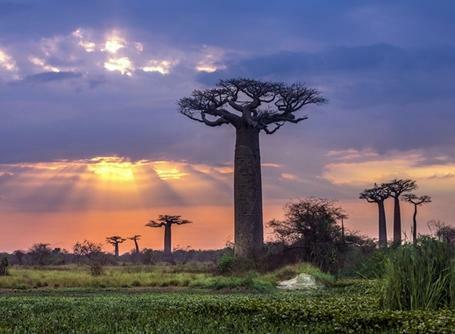 Madagascar is home to thousands of plant and animal species that are found nowhere else in the world, as well as a fascinating culture and history. Both tourism and agriculture are major sources of growth however 69% of the population live below the national poverty line. Projects Abroad can offer you the chance to work alongside friendly locals to make a real difference to the lives of those living here. 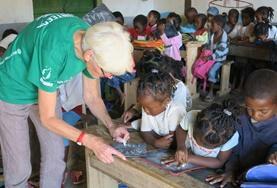 Projects Abroad offers groups the opportunity to take part in a wide range of projects in Madagascar. 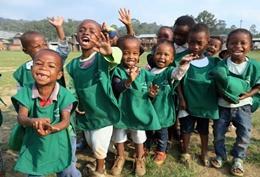 These include Care, Rainforest Conservation and Teaching. 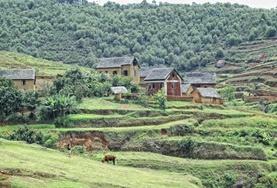 Projects Abroad is based in the town of Andasibe, near Moramanga, between the capital city Antananarivo and the east coast. Andasibe is located next to three conservation areas with a total population of 12,000. 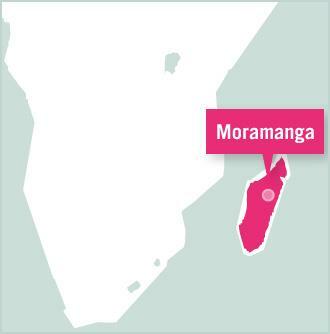 Moramanga plays an important role in the islands history as the Malagasy Uprising against the French colonial rule started there. When volunteers arrive in Madagascar, they will fly into Ivato airport near the capital and travel 115km to this old town. Groups taking part in our Conservation project will be based to the east of Moramanga, around the forests bordering the Indian Ocean. For smaller groups, you will be staying with a host family in Andasibe. They have a large house and a small guesthouse across the road which can accommodate a maximum of 17 volunteers (subject to availability). Larger groups will stay in local hostels and hotels to ensure the safety and wellbeing of the group, as well as keeping everyone together to make organising trips and free time easier for everyone. Social outings will provide a fantastic opportunity for a cross-cultural exchange and a chance to pick up some of the local languages, such as Malagasy. Located in the Indian Ocean, Madagascar is the fourth largest island in the world with a population of more than 22 million inhabitants. The island has been populated with people from all corners of the Indian Ocean, each bringing their own traditions and beliefs, which makes interacting with the locals a real delight. Madagascar is extremely unique; 5% of all known animal and plant species on Earth can be found on the island which is filled with incredible fauna and flora, epic green landscapes and miles of stunning coastlines. There is plenty of history to be discovered too, like the 12 sacred hills of Antananarivo or the pirate cemetery of Ile Sainte Marie. French is the official language although English is spoken throughout the island, so volunteers will have no problem communicating with our friendly staff or the locals. 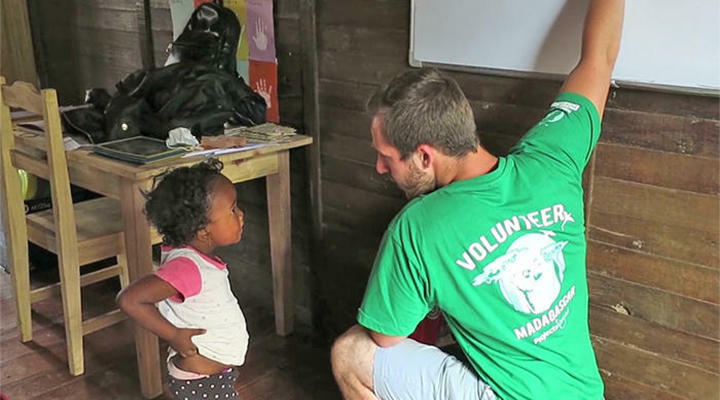 Whether your group wants to help improve literacy standards as teachers or contribute to preserving an exceptional ecosystem, Projects Abroad provides volunteers with the chance to work and live alongside the friendly people of Madagascar and discover the amazing island. There is plenty to be discovered on the island and as a volunteer Projects Abroad will offer you ample opportunities to explore, both in the evenings and on the weekend. Groups can learn about the islands fascinating history at the Museum of the Gendarmerie or get lost wandering Tsingy de Bermaraha, a UNESCO World Heritage Site. The Indian Ocean provides the perfect location for swimming, snorkelling and for those who prefer to keep their heads above water, sunbathing!